•	Engaged to establish the cargo operations profit center for a start-up passenger airline offering “ultra-low fare” non-stop flights between major airports in the United States. The Airline will be incorporating web-based technology, creative marketing, and innovative operations to introduce the next generation of air travel. •	Re-engineered a Tennessee-based publishing distribution center, doubling the productivity with half the workforce. 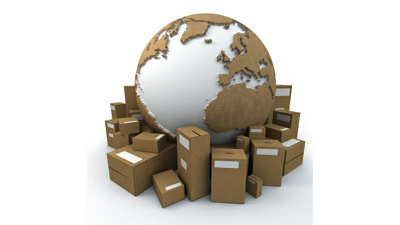 •	Re-engineered a New York-based reverse logistics operations, reducing costs by more than half. The pay-back period for the project was less than one year.